The workmen will be back at Mereway this week after work was uncompleted in the summer at the Tesco roundabout. Highways engineers will be taking advantage of quieter roads during the half-term break to carry out the work which will involve lane and road closures over the week. 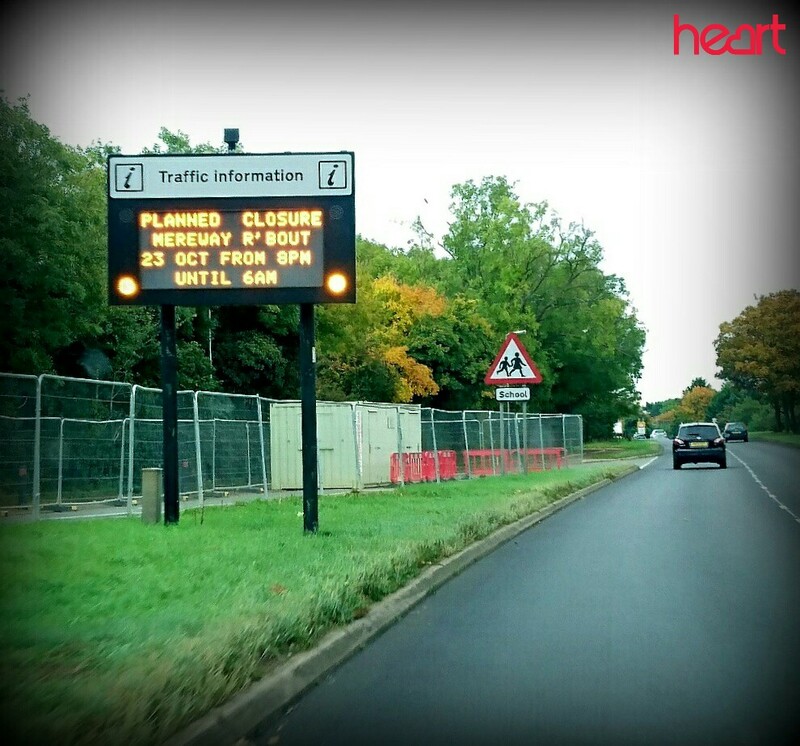 • Sunday 23rd October 8.00pm – 6am Road Closure: Danes Camp Way to Tesco and Towcester Road and Mereway Eastbound. Access will maintained at all times for residents and businesses and pedestrian access to footpaths and the subway will be maintained. Cyclists will also be able to use the route as usual.